Quetta: Officers from Balochistan have been ignored in latest proposed inductions of officers approved by establishment division of Pakistan, learnt Balochistan Voices. A well placed source in Federal Government, who wishes to remain anonymous, has told Balochistan Voices that Establishment division has prepared summary of induction of 60 persons and Prime Minister has approved it from London. Read also: Balochistan’s Job Quota: What Needs to be Done? As per the rules of Establishment Division, 70 percent officers are recruited through CSS, 20 percent through inductions and 10 percent through promotional exams. According to the source, Establishment Division has announced that these inductions would be made on the basis of Quota system and as a result only 2 officers from Balochistan can get inducted. “Induction on Quota basis is technically wrong because all officers who are in Islamabad are already on quotas and same person can’t be recruited or inducted twice on Quota,” source informed Balochistan Voices. There are almost 60 officers of Balochistan who are serving in Islamabad on deputation as per the rule 10 of Estacode. 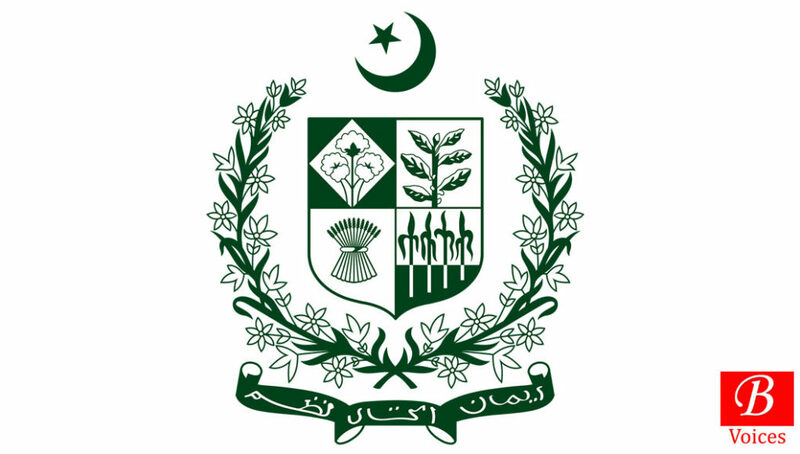 Every year not more than 3 officers from Balochistan are inducted in Pakistan Administrative Services and direct inductions through establishment is believed to be the only way to increase the representation of officers from Balochistan in federal bureaucracy. More than one officers from Balochistan who are on deputation in Islamabad told Balochistan Voices that it would take ages to induct all the 60 officers from Balochistan if the newly approved summary of establishment is implemented. Establishment division was not available for a comment when contacted by Balochistan Voices. These officers who do not want to be named for obvious reasons want Prime Minister and Secretary Establishment Division to review the newly approved Summary. “As a goodwill gesture, Prime Minister should instruct establishment Division to induct all 60 officers of Balochistan who are on deputation,” said an officer on Deputation. Reportedly, more than 3,000 jobs of Balochistan Quota are still pending in Federal Ministries and departments. In 2014, Prime Minister declined to recruit people in quota of Balochistan, when requested by then Chief Minister (CM) Dr. Malik Baloch.